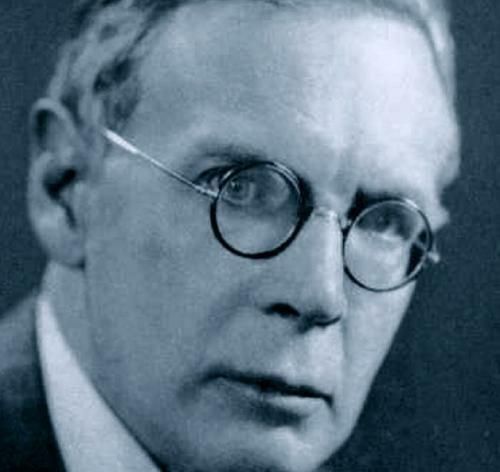 Charles Williams joined the Inklings when his offices moved from London to Oxford during World War II. His books are much less familiar to me than those of C.S. Lewis or Tolkien but this may soon change. I've discovered that several of them are available, free, as e-books here, downloadable in pdf, or the formats for either Nook or Kindle.